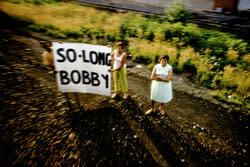 Robert F. Kennedy's death shook the country to its core and for millions of Americans, including Paul Fusco, seemed to represent the end of hope. In 1968, Fusco was a staff photographer for Look magazine. He was commissioned to document all the events surrounding the funeral, including the eight-hour journey from New York to Washington, D.C., on the train that carried Kennedy's coffin. On June 8, HBO will release a documentary, One Thousand Pictures produced by Jennifer Stoddart that chronicles that day Fusco photographed. On the occasion of the release, Aperture is honored to host a program featuring photographer Paul Fusco, Jennifer Stoddart, and James Danziger to discuss the images made and the ongoing influence of their impact on individuals. 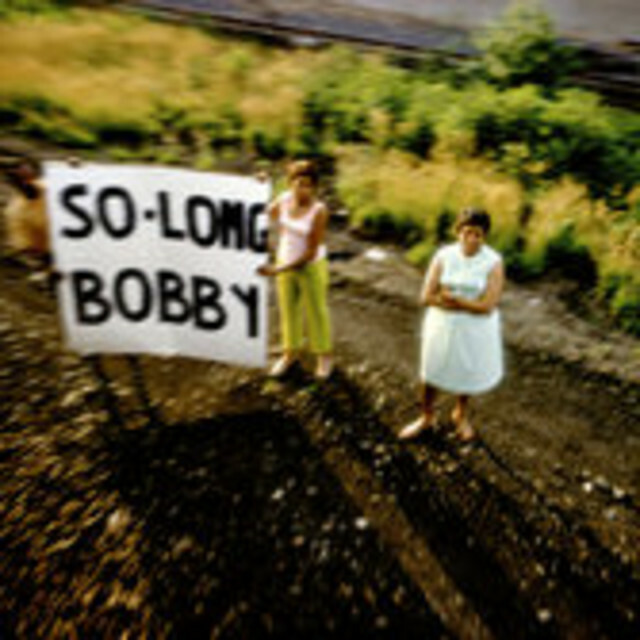 Paul Fusco a member of Magnum Photos since 1974, began his career photographing for the U.S. Signal Core during the Korean War. He studied photojournalism at Ohio University and his work has been widely published and exhibited, including exhibitions at the Photographers' Gallery, London, and the International Festival of Photojournalism, Perpignan, France.